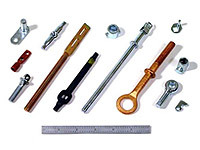 By taking our Cold Headed Product, or even product provided by our customer, Acme Screw Corporation can utilize our specialized Punch Press Metal Forming equipment and techniques to bend, flatten, pierce, or crimp metal parts. 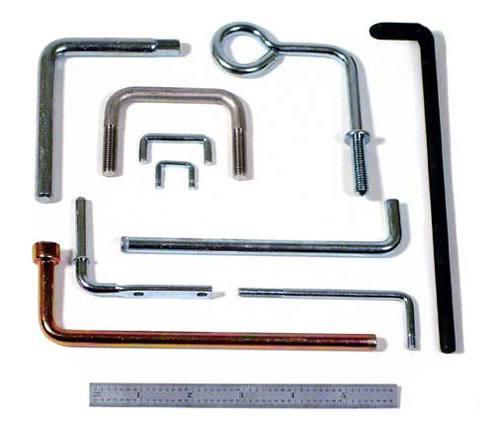 A single pierced hole, or multiple holes, can be produced in a single operation, and therefore save money compared to a drilling operation. 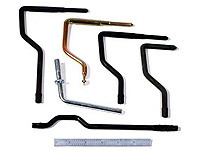 We are capable of bending and forming parts with multiple angles and radii. 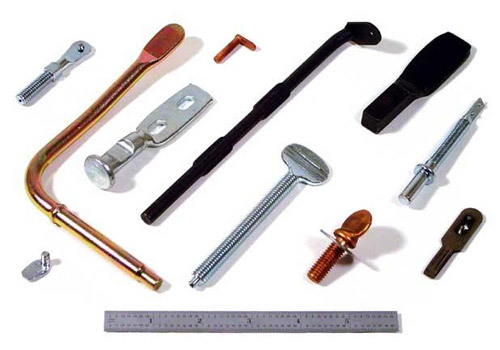 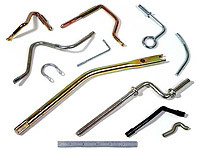 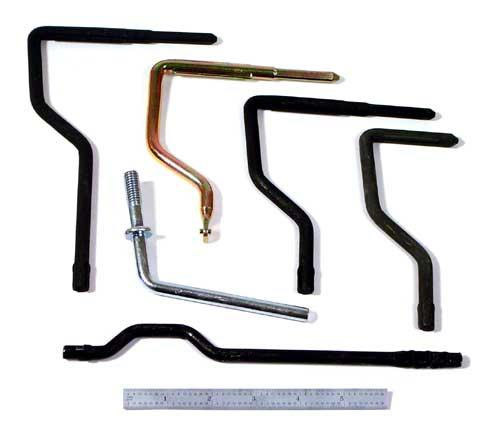 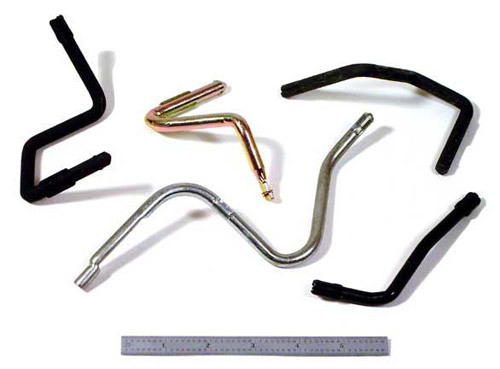 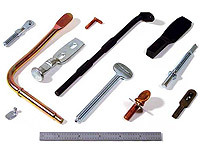 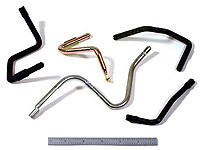 Using these techniques some of the product Acme has manufactured include chair and oven handles, eye bolts, axles, and parts used in Plastic Injection Molding. 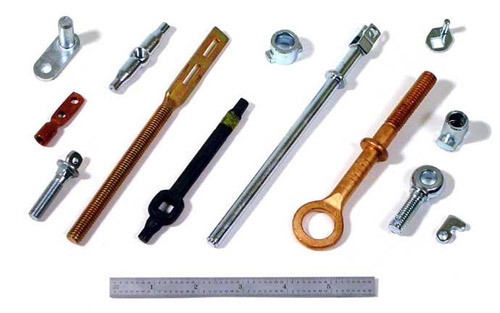 All of these processes are designed to achieve quality finished products with one company. 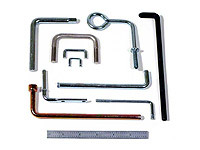 The engineered design is based upon each application and the customer's specifications.